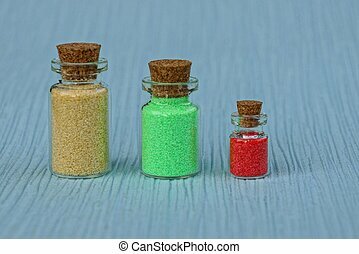 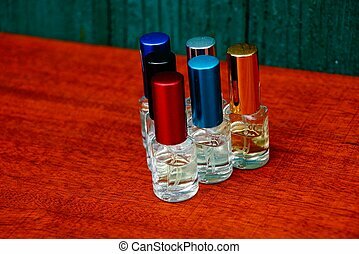 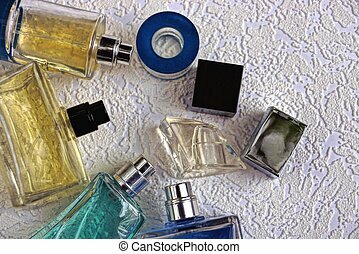 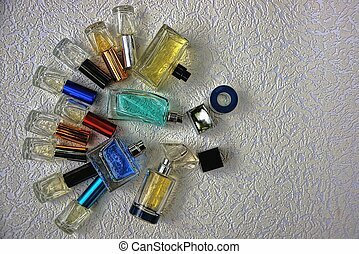 Four small glass bottles with colored sand. 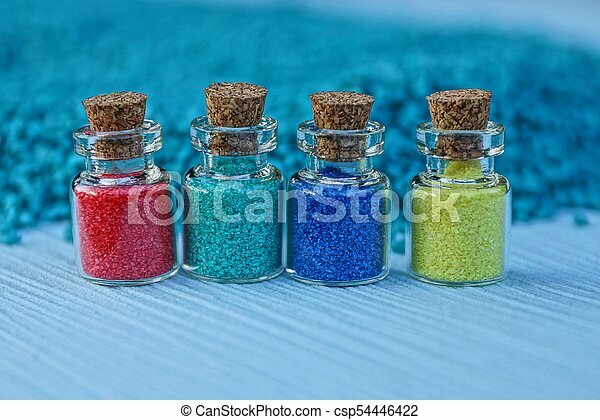 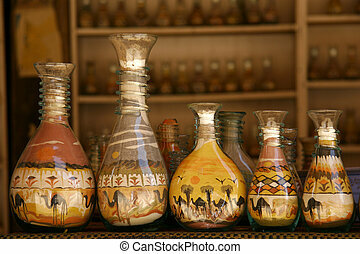 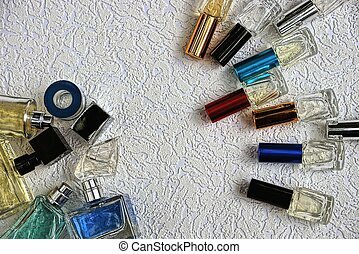 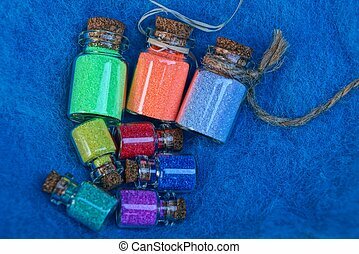 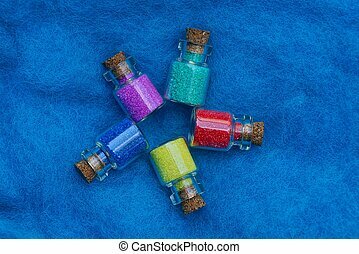 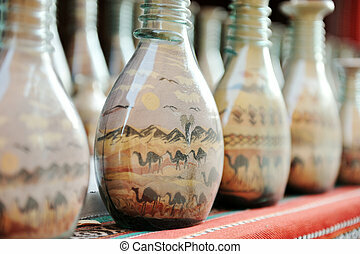 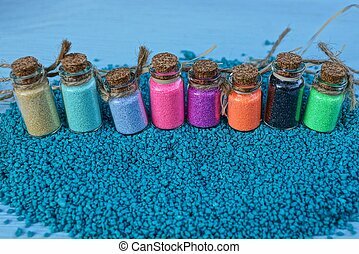 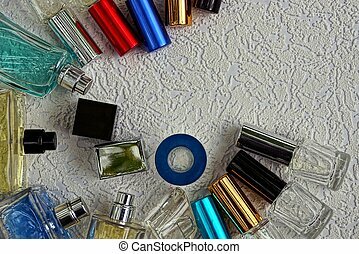 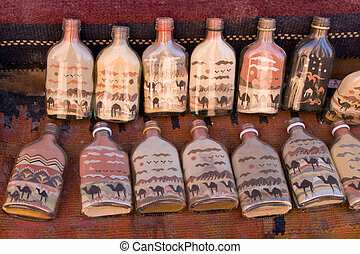 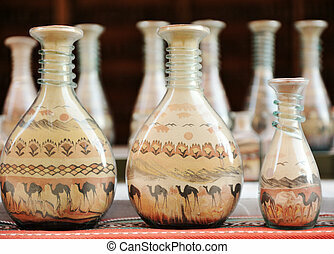 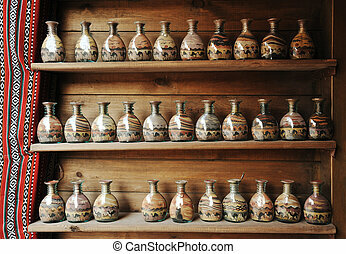 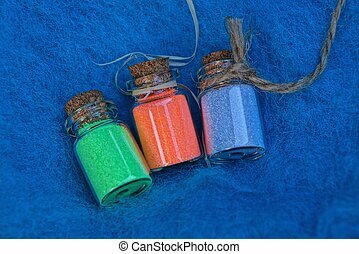 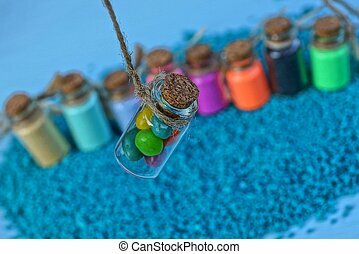 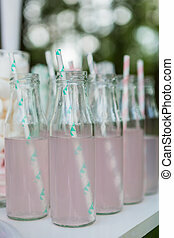 Four small decorative glass bottles with colored sand. 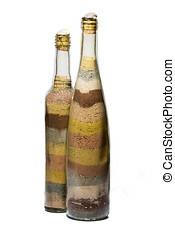 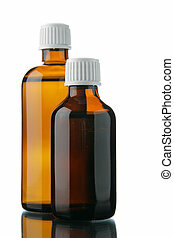 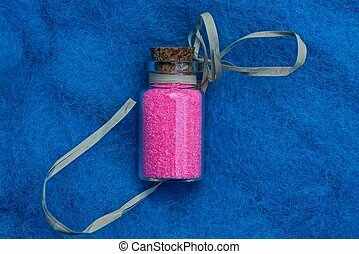 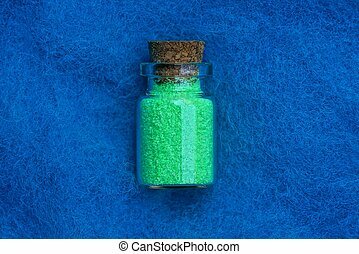 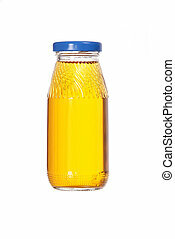 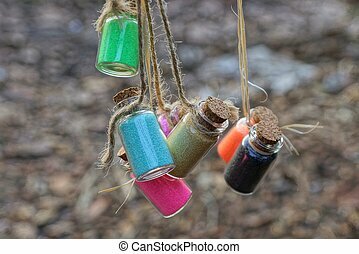 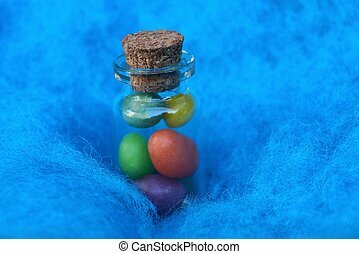 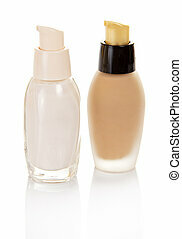 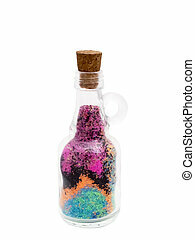 Little glass bottle with colorful sand. 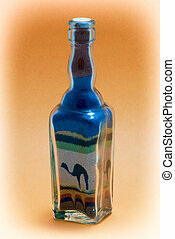 Camel theme.